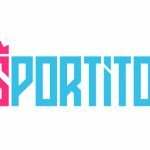 London, 07 March 2018 – Sportito Daily Fantasy Sports has become the first Daily Fantasy Sports provider to introduce a new Chatbot, a computer program designed to stimulate intelligent conversations and actions over the internet, to their users. 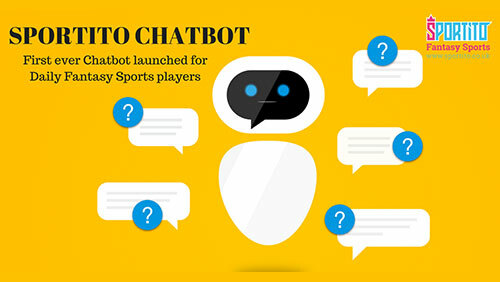 The expert IT team of Sportito Daily Fantasy Sports platform developed this innovative robotics system, with very important characteristics such as allowing users to play on Sportito directly via Chatbot. It will support users by providing instant information and solutions to their problems, allowing them to receive personalised messages, news, videos and much more to enjoy a truly personalised gaming experience 24/7. Sportito Chatbot first went live on Facebook Messenger, a messaging service application by social networking website, Facebook. More than 1 Billion people are using Facebook Messenger every month and almost all Sportito users are active on Facebook. According to industry experts, Chatbot represents the future of customer service. A recent study shows that new generations feel more comfortable an automatic conversation system; 60% of them constantly use it, 67% of them use it to buy a product or service, they spend an average of 30% more and it has a conversion rate 10 times higher. A study from Transparency Marketing Research illustrates a very strong increase in the turnover generated worldwide by Chatbot, from $113M in 2015 to $994.5M by 2024. 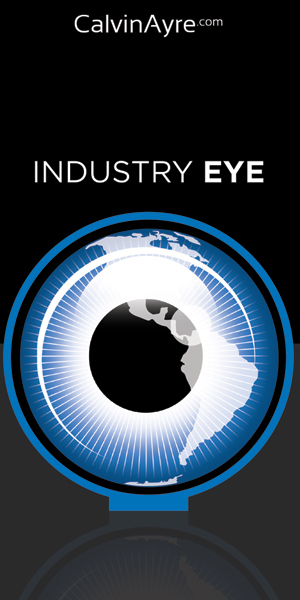 Another study done in 2016, by Tractica, shows that the turnover will increase to almost $37 Billion by 2025. 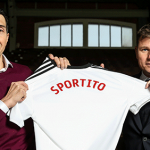 Sportito, own by ASAP Italia, was founded in 2016 and soon, official partnership deals were signed with 3 English football clubs in Premier League and Championship; Burnley, Fulham and QPR. Fans from clubs can enjoy an ultimate user experience with Sportito Chatbot. 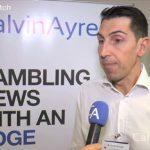 Riccardo Mittiga, CEO of Sportito, says, “Sportito Chatbot is an effective tool to engage with our users & Millions of fans from our partner football clubs” he added ,“innovation is one of our main focus in making Sportito the best Daily Fantasy Sports provider”. Sportito offers Daily Fantasy Sports with more profit and fun than traditional fantasy sports. Players can play and win real cash prizes every day, without waiting a whole season to finish. Team behind Sportito, consists of IT experts like Paolo Farinella and Alexei Goloubtchikov who has previously worked with top companies like Amazon and Ebay, is working hard to improve the platform according to user likings and to keep up with technological advancements. The goal is to make it easier for the user and to get ultimate Daily Fantasy Sports experience from Sportito. To try this service, you can click here and simply type ‘Hi’ to start the conversation.